We cover most of the Yorkshire area, please see below. 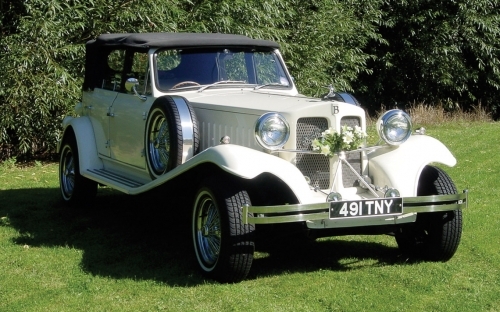 Bramwith, Imperial, Regent, Royal Windsor, Jaguar, Ferrari, Chrysler, Cadillac and Beauford Wedding Cars for hire in Huddersfield. 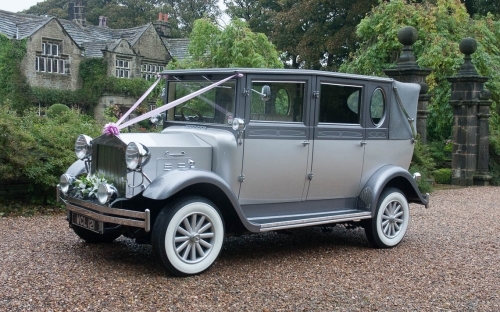 Bramwith, Imperial, Regent, Royal Windsor, Jaguar, Ferrari, Chrysler, Cadillac and Beauford Wedding Cars for hire in Halifax. 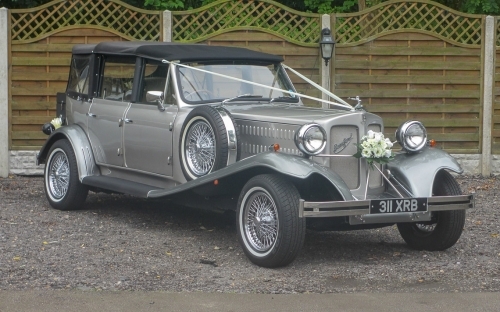 Bramwith, Imperial, Regent, Royal Windsor, Jaguar, Ferrari, Chrysler, Cadillac and Beauford Wedding Cars for hire in Wakefield.